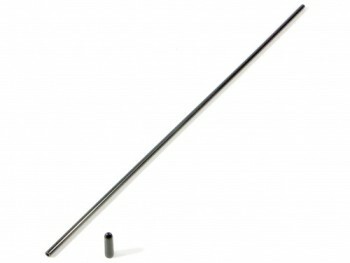 This is an Antenna Tube from HPI. INCLUDES: One black antenna tube. REQUIRES: Threading the receiver antenna throught this and mounting onto the vehicle. COMMENTS: This is a nice flexible antenna tube.